Best Price Airport Taxi Transfers from Belper to Manchester Airport. Travel from Belper to Manchester Airport with BTS Belper Airport Taxi Transfer Service. BTS Belper Taxi Services offer a door-to-door service in Belper Derbyshire, the perfect begining to your holiday or business trip! This entry was posted in Airport Taxis, Airport Transfers, Belper Airport Taxis, Belper Airport Transfers, Belper Taxis and tagged belper, belper airport taxi, belper airport taxis, belper airport transfers, belper derbyshire, belper manchester airport, belper taxi, belper taxis on March 29, 2011 by BelperTaxis. 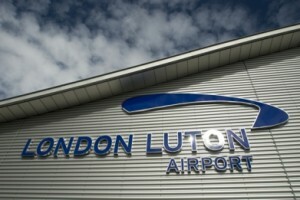 Best Price Airport Taxi Transfers from Belper to London Stansted Airport. 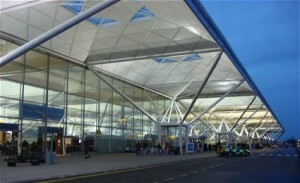 Travel from Belper to London Stansted Airport with BTS Belper Airport Taxi Transfer Service. This entry was posted in Airport Taxis, Airport Transfers, Belper Airport Taxis, Belper Airport Transfers, Belper Taxis and tagged belper, belper airport taxi, belper airport taxis, belper airport transfers, belper derbyshire, belper stansted airport, belper taxi, belper taxis on March 29, 2011 by BelperTaxis. 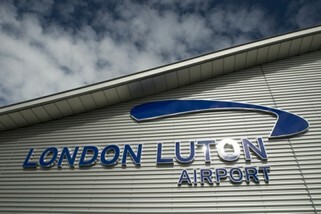 Best Price Airport Taxi Transfers from Belper to London Luton Airport. Travel from Belper to London Luton Airport with BTS Belper Airport Taxi Transfer Service. This entry was posted in Airport Taxis, Airport Transfers, Belper Airport Taxis, Belper Airport Transfers, Belper Taxis and tagged belper, belper airport taxi, belper airport taxis, belper airport transfers, belper derbyshire, belper luton airport, belper taxi, belper taxis on March 29, 2011 by BelperTaxis. Best Price Airport Taxi Transfers from Belper to London Heathrow Airport. Travel from Belper to London Heathrow Airport with BTS Belper Airport Taxi Transfer Service. This entry was posted in Airport Taxis, Airport Transfers, Belper Airport Taxis, Belper Airport Transfers, Belper Taxis and tagged belper, belper airport taxi, belper airport taxis, belper airport transfers, belper derbyshire, belper london heathrow airport, belper taxi, belper taxis on March 29, 2011 by BelperTaxis. 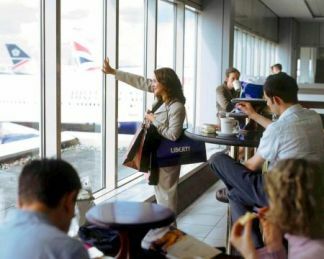 Best Price Airport Taxi Transfers from Belper to London Gatwick Airport. 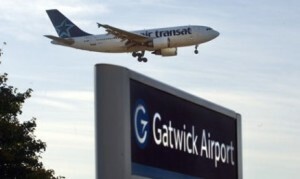 Travel from Belper to London Gatwick Airport with BTS Belper Airport Taxi Transfer Service. This entry was posted in Airport Taxis, Airport Transfers, Belper Airport Taxis, Belper Airport Transfers, Belper Taxis and tagged belper, belper airport taxi, belper airport taxis, belper airport transfers, belper derbyshire, belper gatwick airport, belper taxi, belper taxis on March 29, 2011 by BelperTaxis. Best Price Airport Taxi Transfers from Belper to East Midlands Airport. This entry was posted in Airport Taxis, Airport Transfers, Belper Airport Taxis, Belper Airport Transfers, Belper Taxis and tagged belper, belper airport taxi, belper airport taxis, belper airport transfers, belper derbyshire, belper east midlands, belper taxi, belper taxis on March 29, 2011 by BelperTaxis. 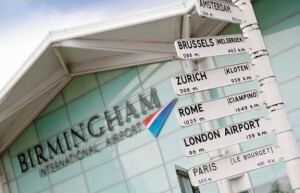 Best Price Airport Taxi Transfers from Belper to Birmingham International Airport. Travel from Belper to Birmingham International Airport with BTS Belper Airport Taxi Transfer Service. This entry was posted in Airport Taxis, Airport Transfers, Belper Airport Taxis, Belper Airport Transfers, Belper Taxis and tagged belper, belper airport taxi, belper airport taxis, belper airport transfers, belper birmingham airport, belper derbyshire, belper taxi, belper taxis on March 29, 2011 by BelperTaxis. 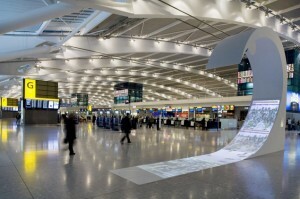 BTS Belper Taxi Services Airport Taxis to London Gatwick Airport. Best Price Airport Transfers service to East Midlands Airport from Belper including Allestree Ambergate Codnor Duffield Heage Holbrook Kilburn Matlock Ripley and surrounding areas. Belper Airport Taxi Transfers service to all UK Airports. Door-to-door service travellling to your chosen destination in comfort and style. This entry was posted in Airport Taxis, Airport Transfers, Belper Airport Taxis, Belper Airport Transfers and tagged belper airport taxi, belper airport taxis, belper airport transfers, belper east midlands, east midlands airport on March 17, 2011 by BelperTaxis. 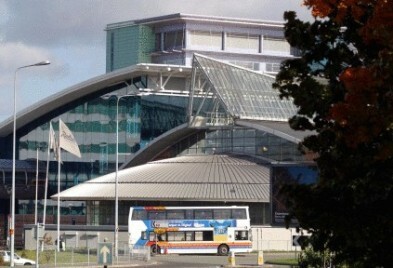 BTS Belper Taxi Services Airport Taxis to Manchester Airport. Best Price Airport Transfers service to Manchester Airport from Belper including Allestree Ambergate Codnor Duffield Heage Holbrook Kilburn Matlock Ripley and surrounding areas. This entry was posted in Airport Taxis, Airport Transfers, Belper Airport Taxis, Belper Airport Transfers and tagged belper airport taxi, belper airport taxis, belper airport transfers, belper manchester airport, manchester airport on March 17, 2011 by BelperTaxis. BTS Belper Taxi Services Airport Taxis to Birmingham International Airport. Best Price Airport Transfers service to Birmingham International Airport from Belper including Allestree Ambergate Codnor Duffield Heage Holbrook Kilburn Matlock Ripley and surrounding areas. This entry was posted in Airport Taxis, Airport Transfers, Belper Airport Taxis, Belper Airport Transfers and tagged belper airport taxi, belper airport transfers, belper birmingham, belper birmingham airport, birmingham airport, birmingham international airport on March 17, 2011 by BelperTaxis. BTS Belper Taxi Services Airport Taxis to London Stansted Airport. Best Price Airport Transfers service to London Stansted Airport from Belper including Allestree Ambergate Codnor Duffield Heage Holbrook Kilburn Matlock Ripley and surrounding areas. This entry was posted in Airport Taxis, Airport Transfers, Belper Airport Taxis, Belper Airport Transfers and tagged belper airport taxi, belper airport taxis, belper london, belper stansted airport, stansted airport, stansted airport taxi on March 17, 2011 by BelperTaxis. Best Price Airport Transfers service to London Gatwick Airport from Belper including Allestree Ambergate Codnor Duffield Heage Holbrook Kilburn Matlock Ripley and surrounding areas. This entry was posted in Airport Taxis, Airport Transfers, Belper Airport Taxis, Belper Airport Transfers and tagged belper airport taxi, belper airport taxis, belper airport transfers, belper gatwick airport, gatwick airport, london gatwick airport on March 17, 2011 by BelperTaxis. 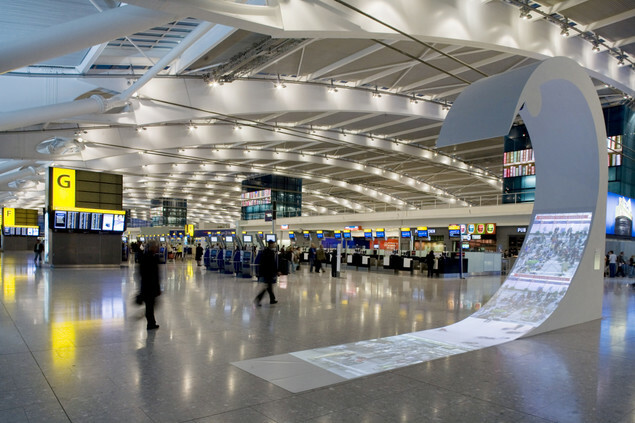 BTS Belper Taxi Services Airport Taxis to London Heathrow Airport. Best Price Airport Transfers service to London Heathrow Airport from Belper including Allestree Ambergate Codnor Duffield Heage Holbrook Kilburn Matlock Ripley and surrounding areas. This entry was posted in Airport Taxis, Airport Transfers, Belper Airport Taxis, Belper Airport Transfers and tagged belper airport taxi, belper airport taxis, belper airport transfers, belper london heathrow airport, heathrow airport, london heathrow airport on March 17, 2011 by BelperTaxis.